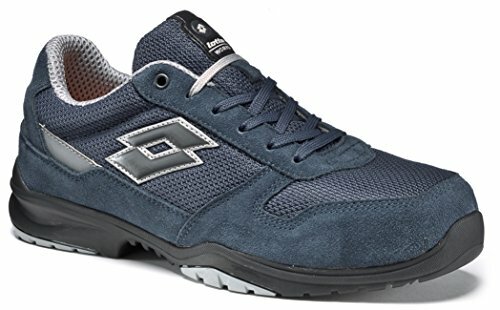 If you are looking for sport safety shoes, that is to say safety footwear as similar as possible to your regular sneakers, then I suggest you keep reading this article! 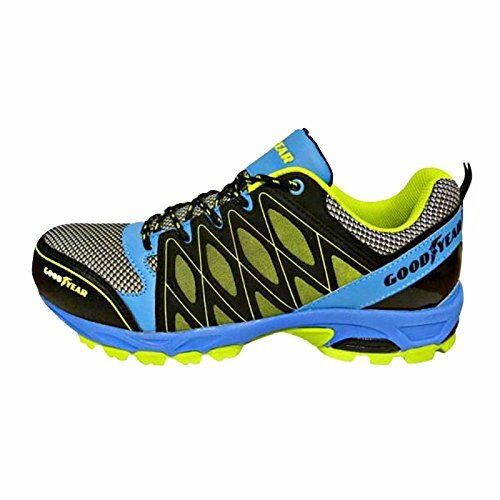 In this article I will answer the most frequently asked questions about sport safety shoes, to help you find the perfect product for you needs! 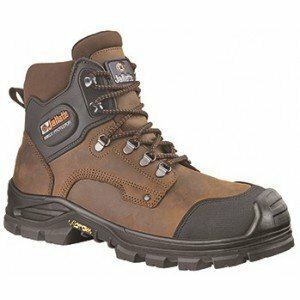 1 In what cases should sport safety shoes be used? 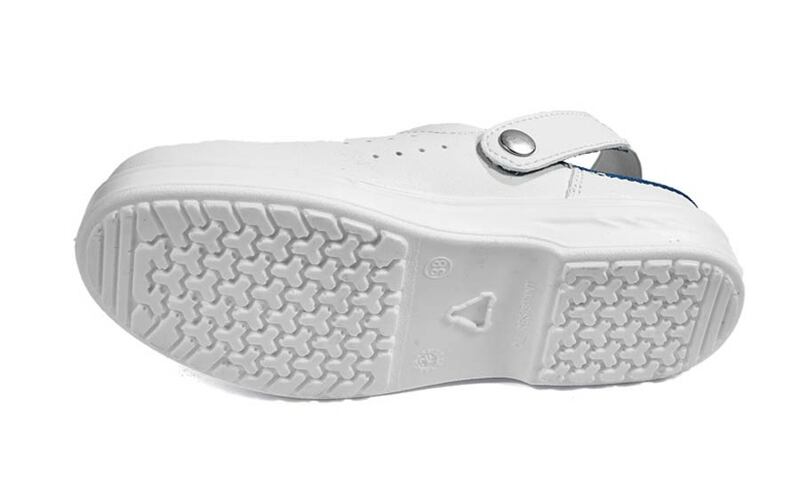 2 What standards do sport safety shoes comply with? 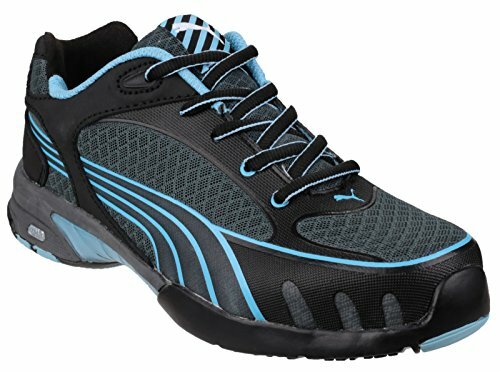 4 What models of sport safety shoes should I choose? 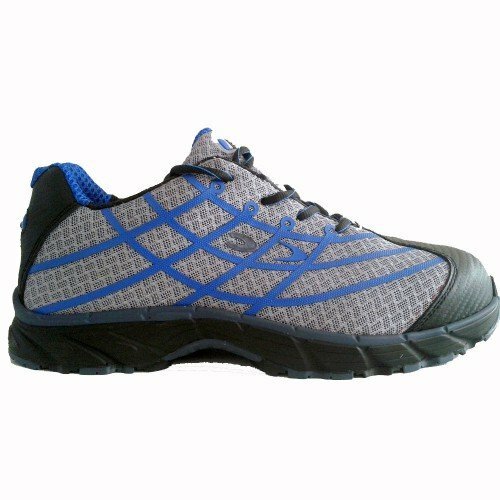 In what cases should sport safety shoes be used? 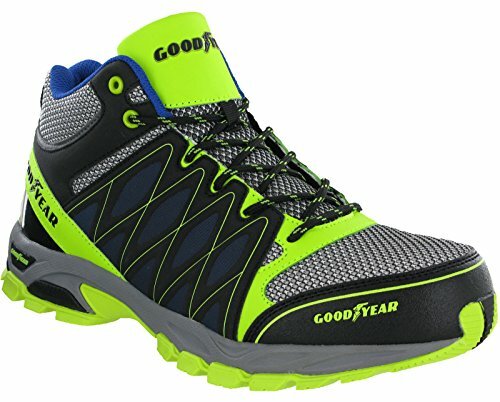 Yes, sport safety shoes are getting more and more popular, lately, because they are very comfortable, sometimes even more comfortable than regular sport shoes, and all the biggest producers are in competition, each trying to offer the most comfortable model of sport safety shoes. 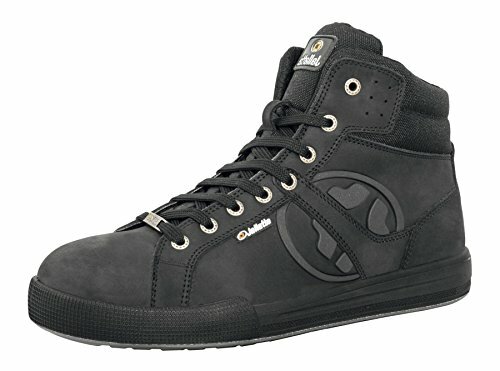 So, they are using more and more modern and innovative techniques to produce safety shoes that are increasingly beautiful and stylish. What standards do sport safety shoes comply with? 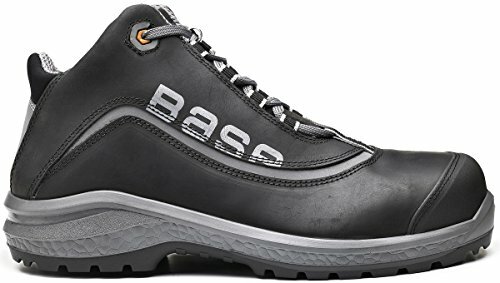 Sport safety shoes, just like normal safety shoes, follow the standard UNI EN ISO 20345 = footwear equipped with toecaps, which protects the wearer from impacts and crushing, with resistance to energies up to 200J and to pressure loads of at least 15kN. 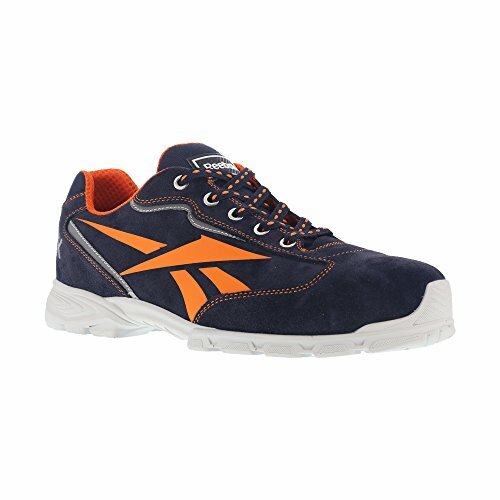 What models of sport safety shoes should I choose?